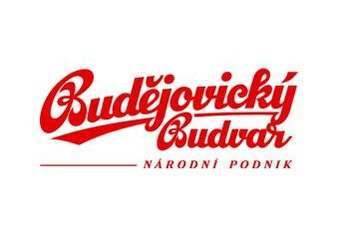 The Czech brewer Budejovicky Budvar will be hit by some Kc120m in losses to gross profits because of the strong crown this year, director Jiri Bocek was quoted as saying in Lidove noviny today. However he went on to say that the crown's rate could not be influenced by immediate interventions by the government and the central bank. Czech importers have been lobbying for such a move.